Soon after Misty Lown opened Misty’s Dance Unlimited in 1998, she began seeing the research showing the physical and emotional benefits of dance for children. 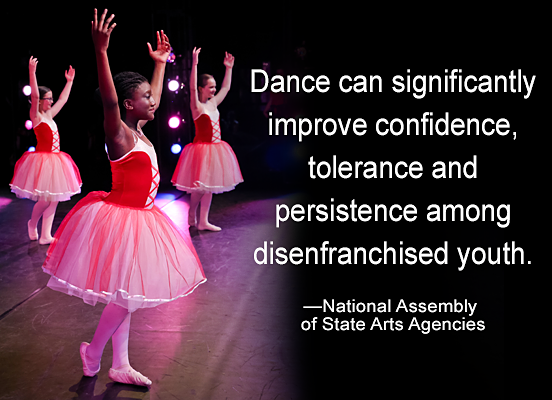 From increased math and science scores to decreased depression and anxiety, Misty knew her mission would not be to teach kids to make great dancers but rather to teach dance to make great kids. Misty, knew from personal experiences as a child the financial obstacles facing young people in the community. She wanted to ensure all local kids had a chance to dance and began subsidizing the cost of classes for students who needed help. Since then, she has given away more than $400,000 in dance scholarships. 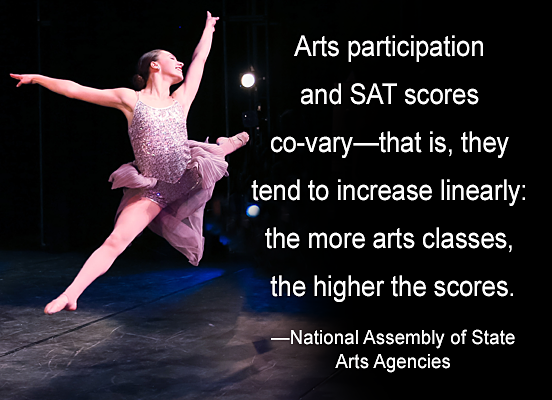 As students’ needs grew, so did the need for additional funding, and in 2012, Misty formed A Chance to Dance Foundation, a 501(c)(3) corporation, to broaden the scope of giving and increase access for local families to the numerous benefits of dance. Today, A Chance to Dance Foundation provides financial assistance for dance training through a variety of memorial and opportunity fund scholarships to children in the region. 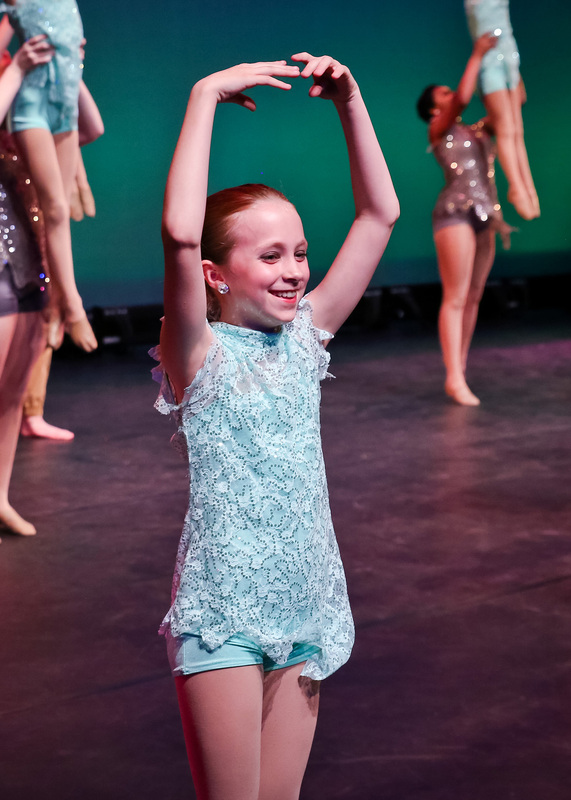 Scholarships are awarded to students ages 2 to 18 who demonstrate leadership, a positive work ethic, school and community involvement, and academic achievement in addition to the potential to benefit from dance.